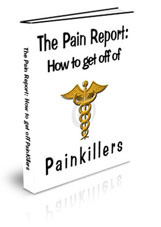 Natural Supplements to Help Painkiller Withdrawal | How to get off Pain killers. I’ve compiled a list of Natural Supplements to help with Painkiller Withdrawal. I’ve personally used several of these, and still use a couple for joint help. These might help anyone going through withdrawal, to calm them down, and take the “edge” off. 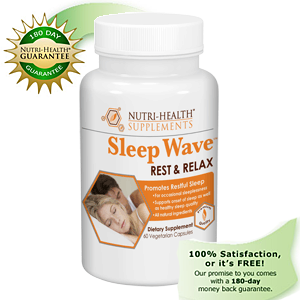 Some are for Joint Pain while going though withdrawal, some are for the body uneasiness. The rest is for anxiety and to relieve the cravings that come with withdrawal.